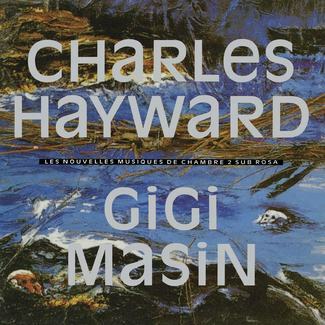 The music of Gurdjieff / de Hartmann is the result of an extraordinary collaboration between the Greek-Armenian spiritual teacher, G. I. Gurdjieff and Russian composer, Thomas de Hartmann. Gurdjieff traveled for twenty years in the Middle East and Central Asia to discover and develop the teaching which now bears his name. Meditative and mindful, Gurdjieff’s music stems from Eastern melodies and music he heard in remote monasteries. From 1923 to 1929, Thomas de Hartmann worked closely with Gurdjieff at his Institute for the Harmonious Development of Man outside Paris, translating into European notation the music Gurdjieff composed from his travels. 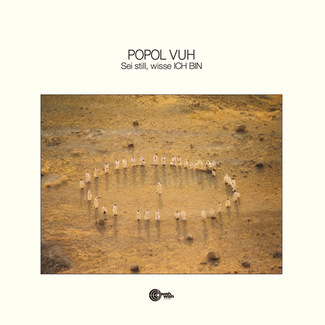 The original tapes containing these tracks were recorded in the 1950s under informal circumstances with rudimentary equipment, never intended to be heard by the public. As for the instrumentation, the performance is stripped down to nothing more than a single piano (played by de Hartmann) but lacks absolutely nothing; rather de Hartmann uses the negative space between notes to revel in resonance, in turn capturing remarkable depth and meaning. 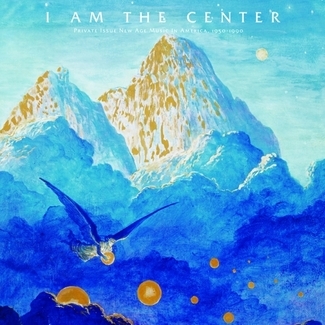 Following the appearance of a track on LITA’s I Am The Center: Private Issue New Age In America 1950-1990, this material, out of print on vinyl for over three decades, could be considered the seeds that would eventually grow to become the roots of what we now think of as new age music. 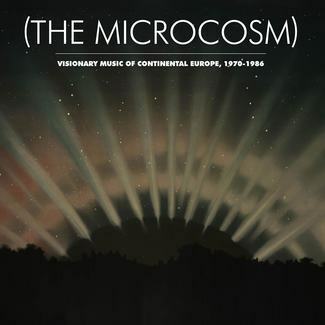 Jazz pianist Keith Jarrett, who recorded the album G. I. Gurdjieff: Sacred Hymns for the ECM label in 1980, is among the artists to interpret this music since, but the tracks presented in this five LP box-set are the only recordings available of de Hartmann himself playing the music he and Gurdjieff composed. 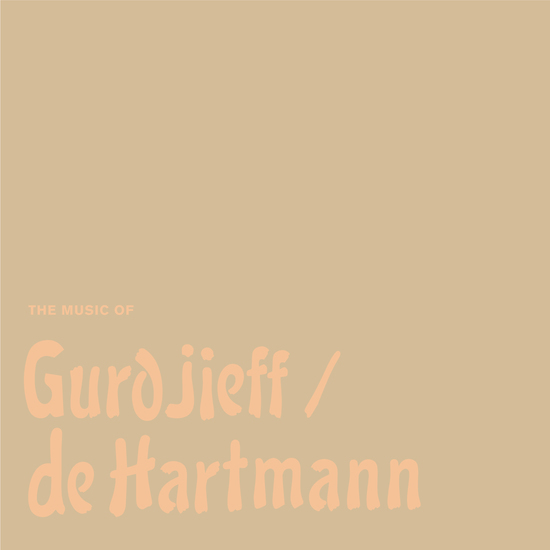 Also included are seven additional recordings, never before available on vinyl, including a talk by de Hartmann about Gurdjieff’s view of the music.